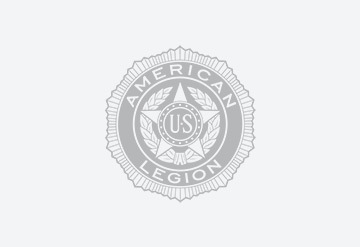 Whether your American Legion post was chartered in 1919 or 1991, it has a story. Behind every namesake, there was a man or woman who made an important contribution or sacrifice. In times of tragedy, triumph and troop support, your post has stepped up and proudly served, helped others and left a mark that will not be forgotten. In words, photos and chronologies, this legacy is what we celebrate.